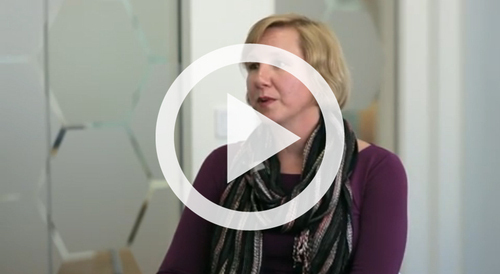 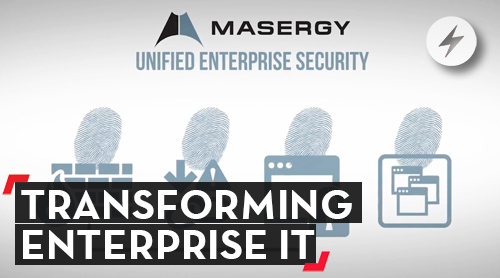 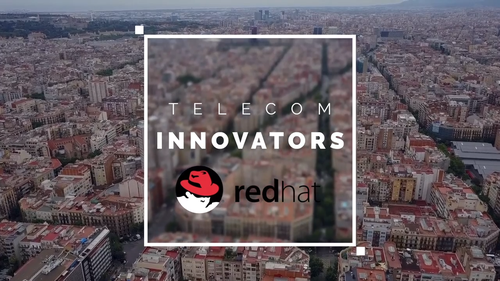 Light Reading Editor-In-Chief Ray Le Maistre speaks with Red Hat Vice President and General Manager Stephanie Chiras about how Red Hat Enterprise Linux provides a secure, consistent and resilient foundation that extends beyond the traditional operating environment. 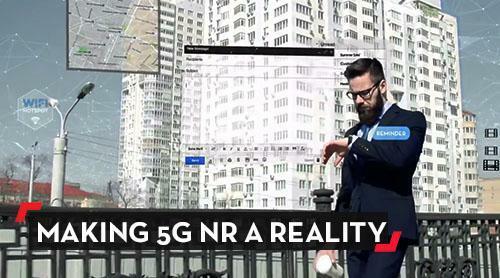 Exciting new applications such as IoT, virtual reality and cloud services all depend on world-class connectivity, and 5G's success will depend on a reliable, next-generation optical networking foundation. 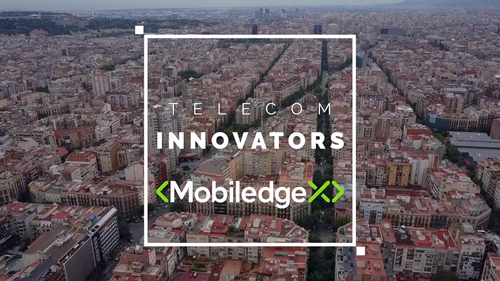 Jason Hoffman explains how MobiledgeX is supporting the edge ecosystem where mobile operators, application developers, cloud providers and device makers can participate and leverage their existing assets and investments to generate new experiences and new revenue streams. 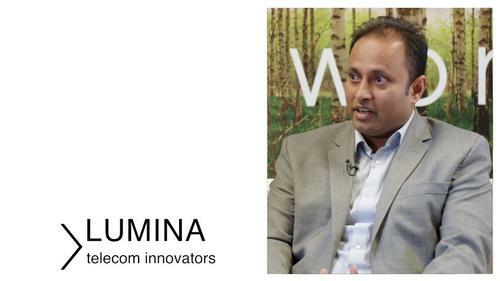 Yogen Patel, head of Amdocs open network marketing, describes how 5G will be different from the previous wireless technology advancements, and how operators should prepare for and execute the 5G-driven network transformation. 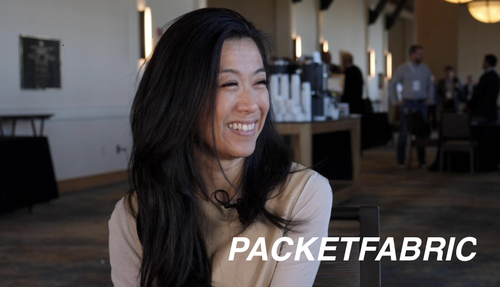 Jezzibell Gilmore, co-founder and SVP of Business Development at PacketFabric, provides an overview of PacketFabric's fully automated network-as-a-service platform, explaining how its customers are succeeding with network automation, and talks about how PacketFabric is growing. 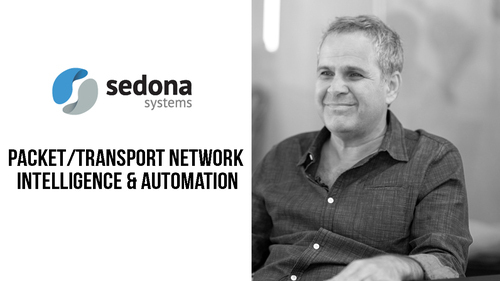 Light Reading's Editor-in-Chief, Ray Le Maistre, sits down with Sedona Systems CTO Ori Gerstel to discuss how service providers are speeding up their success in various types of network mergers and migrations, enabled by network intelligence and automation via NetFusion. 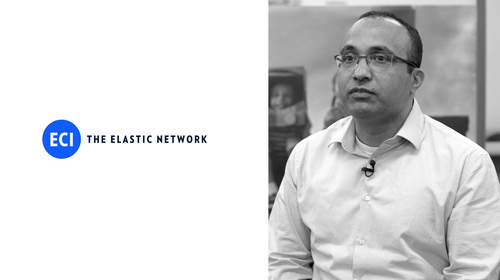 ECI's ELASTIC Services Platform takes networking solutions to the next level, allowing service providers to concentrate on launching new services and driving new revenue streams. 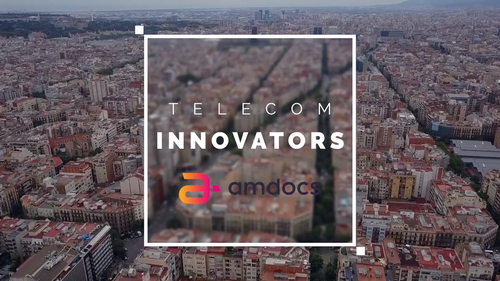 Angela Logothetis, VP Amdocs Open Network CTO, explains how Amdocs Autonomous Service Assurance changes the paradigm of service assurance, delivering game-changing operational cost savings to service providers and superior service experience to customers. 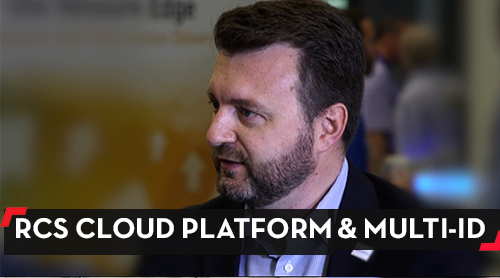 Cumulus Networks helps organizations of all sizes and across all verticals to adopt web-scale networking technologies simply and affordably. 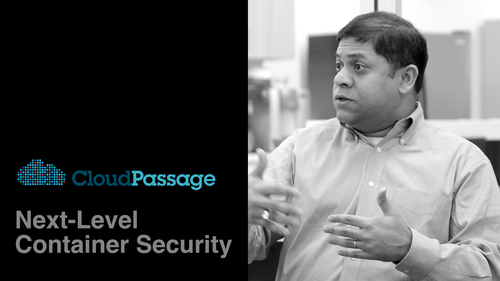 CloudPassage's new technology 'Container Secure' involves a five-step process to insure seamless security in container deployments from the beginning till the end. 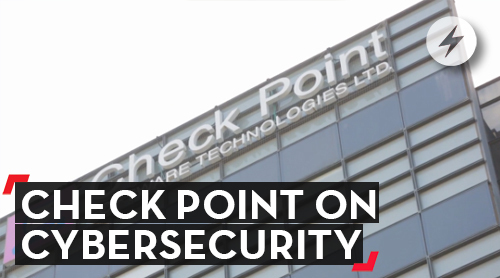 A few features include being able to detect vulnerabilities, image assurance and an integrated DevOps ecosystem. 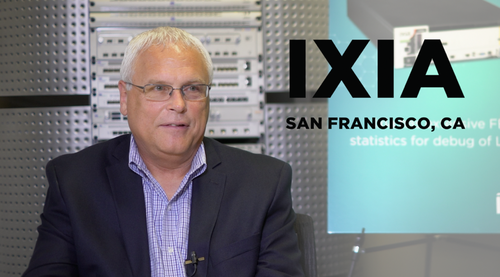 SILICON VALLEY, 11/9/2017 – Listen to Richard Petrie, CTO of LINX, explain how LINX is adopting a disaggregated format for their secondary London interconnect platform (LON2). 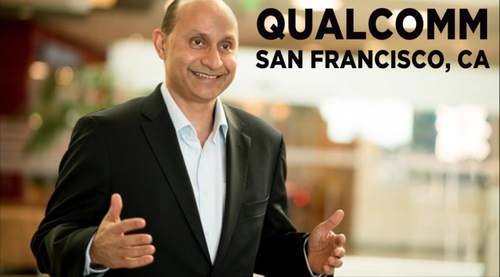 SAN FRANCISCO, 10/4/2017 – Durga Malladi, SVP of Engineering from Qualcomm, discusses how momentum continues to build around Cellular Vehicle-to-Everything (C-V2X) technology with growing ecosystem support. 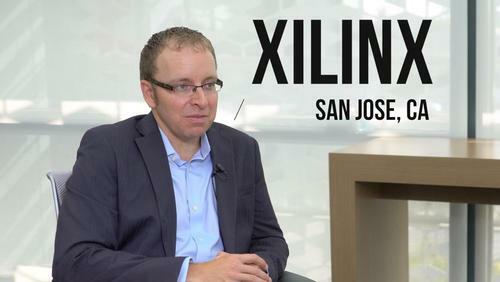 SAN JOSE, 10/3/2017 – Xilinx discusses product details of their Zynq UltraScale+ RFSoC family, which integrates multi-giga-sample RF data converters and soft-decision forward error correction (SD-FEC) into an All Programmable SoC architecture. 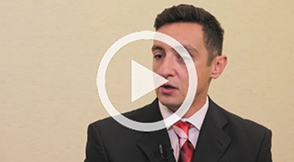 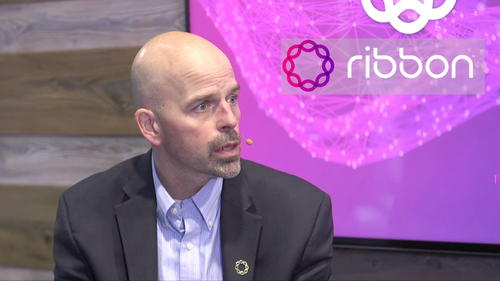 Ray Watson, vice president of global technology at Masergy, discusses the advantages and challenges in entering the still-maturing NFV market for the past three years. 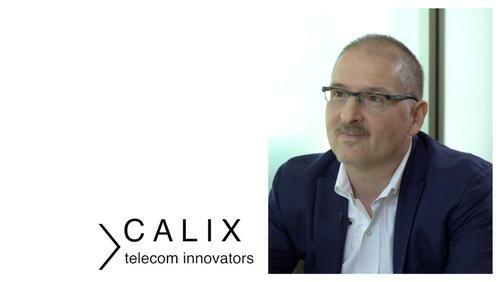 Guillaume Le Mener, head of marketing and corporate development at Mavenir, discussed RCS and the recent launch of Multi-ID. 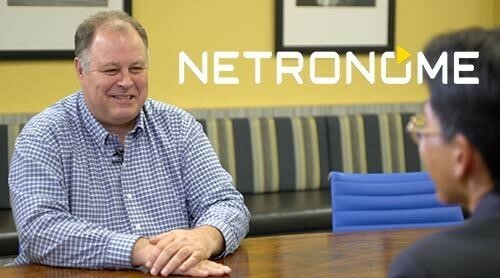 Metaswitch CMO Ian Maclean sits down with Light Reading's Steve Saunders to discuss the future of NFV. 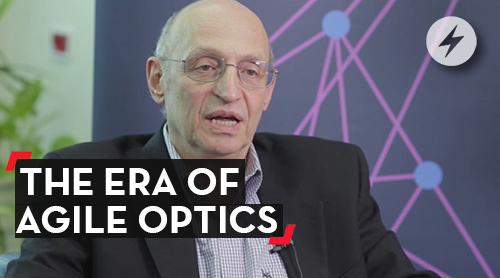 Sedona Systems CTO Ori Gerstel speaks with Light Reading's Ray Le Maistre about the latest advances in IP/Optical network control. 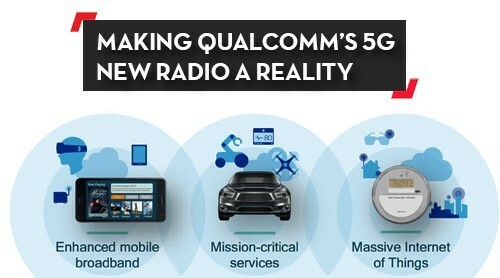 Listen to Dr. John Smee, VP of Engineering at Qualcomm Technologies, describe how the industry is preparing to accelerate 5G NR -- the global 5G standard -- for commercial deployments starting as early as 2019. 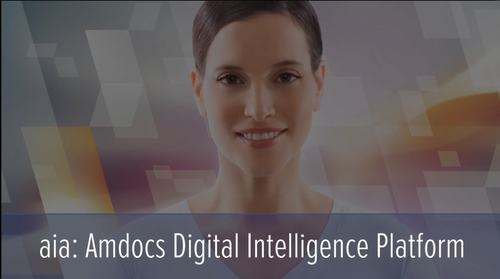 Amdocs CMO Gary Miles explains how communications service providers can seize the AI opportunity with Amdocs real-time digital intelligence platform. 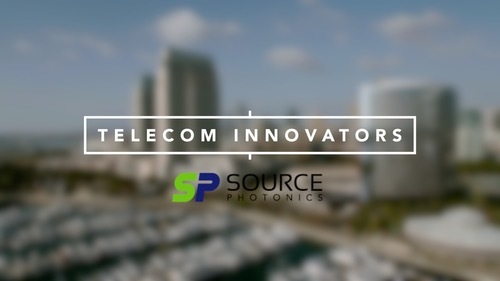 Listen to Dr. John Smee, Vice President of Engineering at Qualcomm, talk about the tremendous progress the industry is making towards making 5G NR – the global 5G standard – a reality. 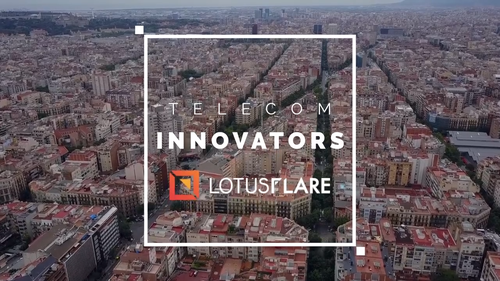 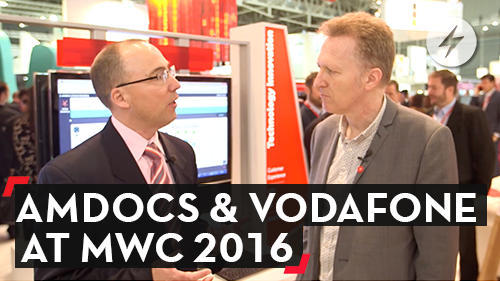 Hear about the latest demonstrations and technologies Qualcomm was showcasing at Mobile World Congress. 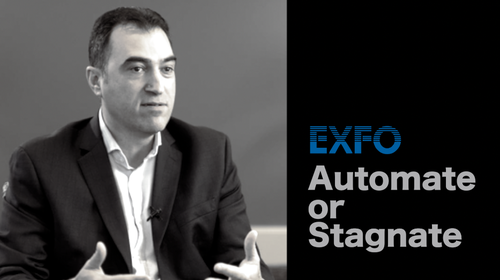 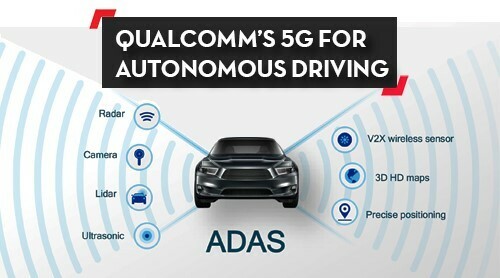 Listen to George Tsirtsis, Senior Director of Technology at Qualcomm, describe the critical role Cellular-V2X (C-V2X) will play in the autonomous car of the future. 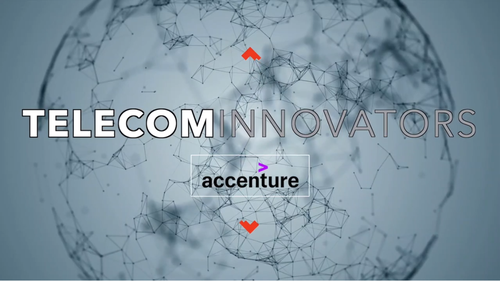 And hear about the outstanding momentum toward making C-V2X a reality. 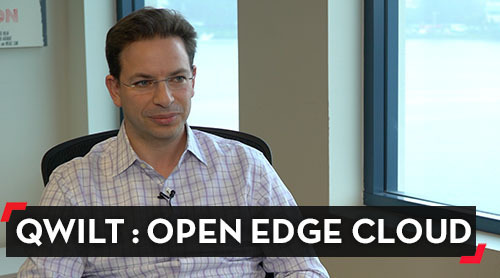 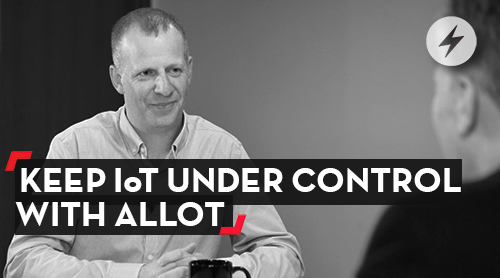 Dan Sahar, Qwilt's co-founder, sits down with Steve Saunders of Light Reading for a conversation about Qwilt's Open Edge Cloud platform and the new role of service providers in application and content delivery. 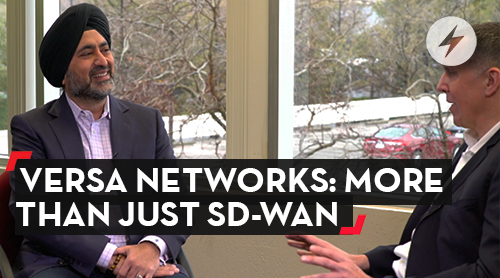 Kelly Ahuja, the new CEO of Versa Networks, speaks with Steve Saunders of Light Reading about how Versa offers much more than just SD-WAN, and its plan to grow market adoption in 2017. 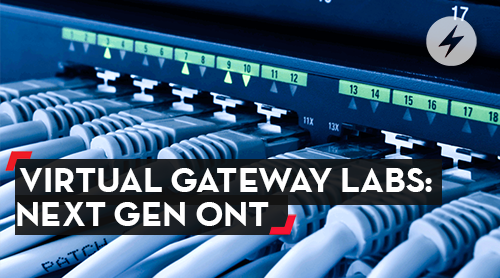 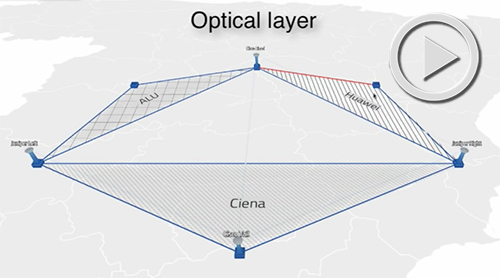 Virtual Gateway Labs has developed Next Generation Optical Gateways to offer added smarts and capabilities beyond the traditional ONT (Optical Network Terminal). 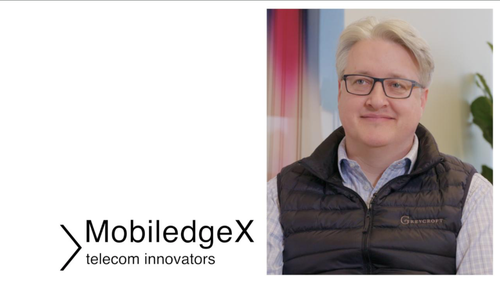 Light Reading CEO Steve Saunders and UXP Systems CEO Gemini Waghmare discuss the strategic importance of digital identity for operators in the midst of transformation. 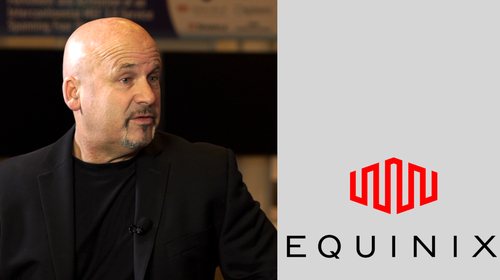 Cyrille Morelle, president and CEO of VeEX Inc., talks test and measurement with Light Reading’s Steve Saunders at BCE 2016. 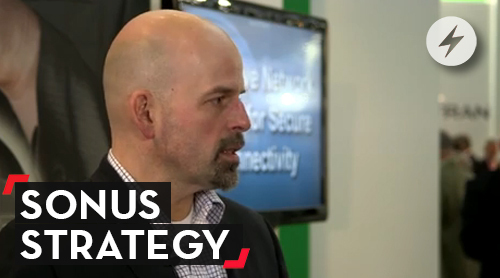 Dan Teichman, senior product marketing manager at Sonus, discusses Sonus's SDN strategy and key use cases for VellOS, its programmable network control platform. 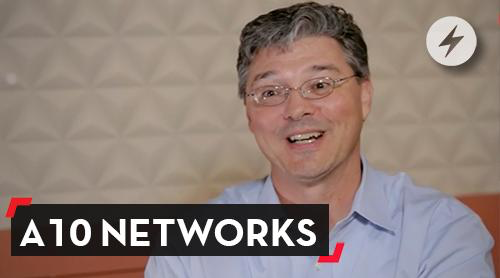 Can You Afford An Unpredictable Network? 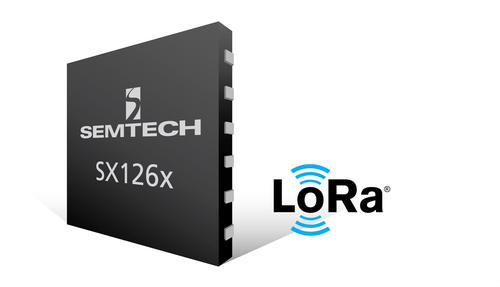 Light Reading brings you the latest update on the Carrier Ethernet world. 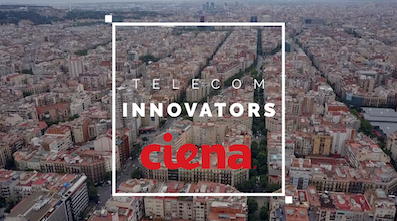 Kevin Deierling of Mellanox introduces their latest technology and shares insights on the white box movement, innovating software platforms and the important role of OCP in the telecom world. 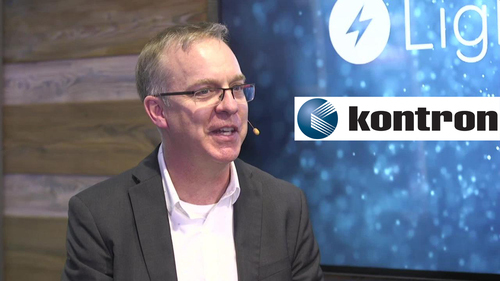 Kevin Riley, senior VP and CTO at Sonus, shares his insights on how migration to the cloud is changing customer networks and operations, and how the Sonus portfolio is evolving to address these changes. 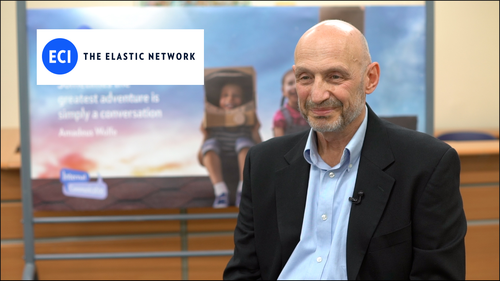 ECI CTO Hayim Porat and Head of Marketing Andreas Hegers provide an overview of ECI's Elastic Network solutions. 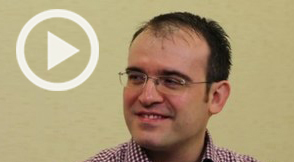 Carol Wilson and Packet Design CTO Cengiz Alaettinoglu discuss CSPs' SDN service delivery and assurance requirements. 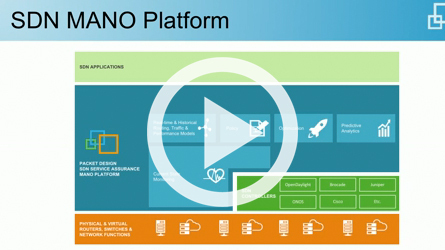 Learn about a modular approach to building automated control, orchestration and management functions for the WAN that are policy- and analytics-driven. 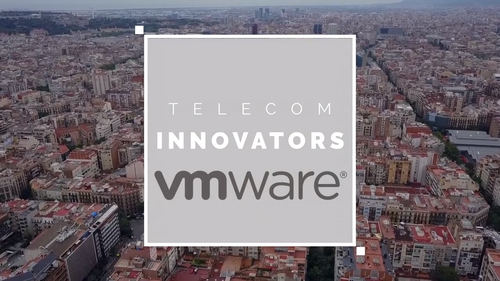 The head of Telefónica's NFV initiative admits virtualization initially means greater complexity, but with the right abstraction layer, that can change. 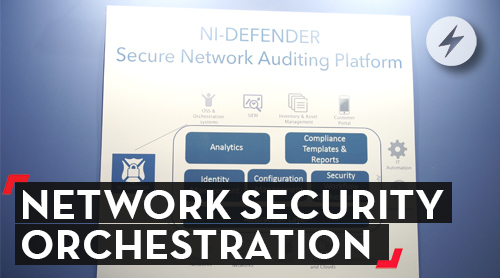 Affirmed Networks describes how NFV in the Mobile Core delivered on Intel Architecture-based severs affords service providers cost savings, accelerated time-to-market and greater service agility. 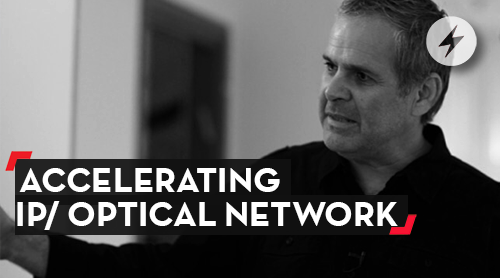 Are you facing the following challenges in your network? 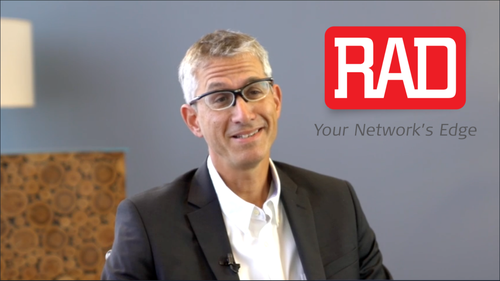 NetNumber Founder and Chief Strategy Officer Doug Ranalli describes the essential complexity of real-world signaling-control and how NetNumber enables carriers to bring signaling-control "under-control". 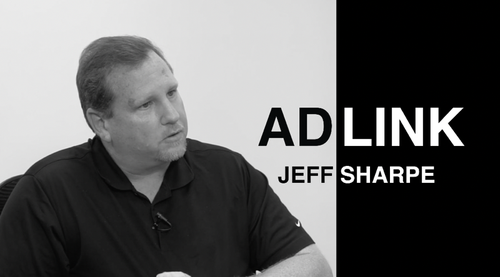 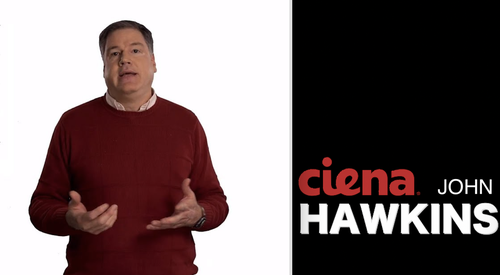 Learn why virtualization alone isn't the answer. 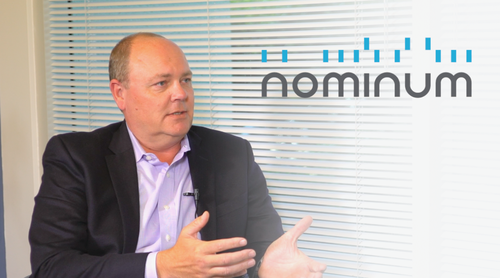 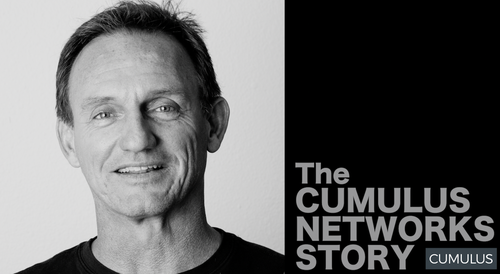 Sonus CTO Kevin Riley sat down with Light Reading to discuss the trajectory of the company, its SDN ambitions and why Sonus is taking a market-disruptive approach to SD-WAN. 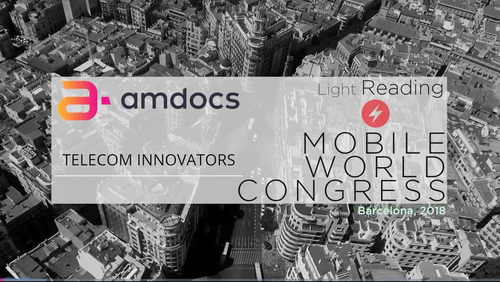 Join Kireeti Kompella, Juniper Networks CTO, and Steve Saunders, Light Reading Founder and CEO, as they discuss Juniper Networks' approach to NFV showcased with a turnkey vCPE solution, which demonstrates how service providers can use automation to rapidly deploy services. 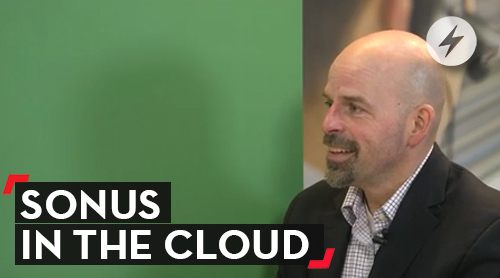 ActiveVideo's CMO, Murali Nemani, discusses how virtualized CPE functions can deliver applications from the cloud to various devices at home. 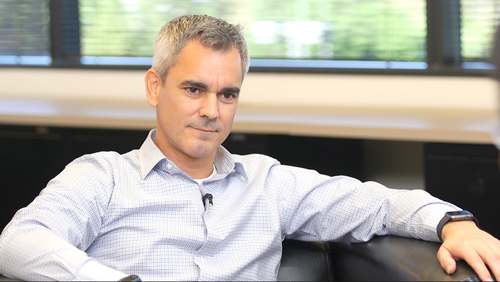 Dilip Pillaipakam from Infoblox talks to Steve Saunders about his company's core network services. 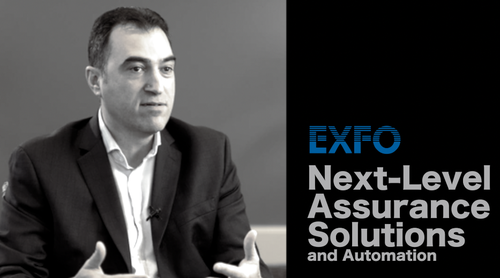 Case Study on Netformx ChannelXpert "ChannelXpert Enables NetCraftsmen to Take Action"
Ittai Bareket, CEO of Netformx, talks with Steve Saunders about the Netformx Ecosystem, which employs cutting-edge prescriptive analytics to help solution providers maximize profits. 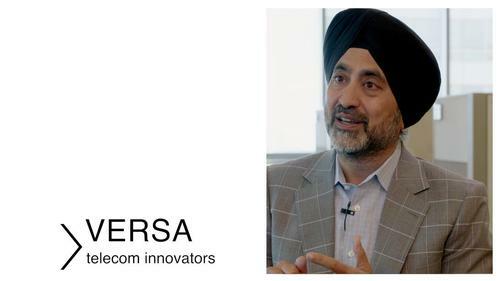 Kumar Mehta, founder and CEO of stealth mode startup Versa Networks, talks with Steve Saunders about how providers can best leverage virtualized network functions (VNFs). 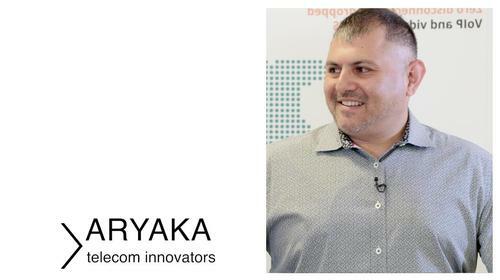 Anshul Sadana answers questions from Steve Saunders, Light Reading’s founder and CEO, about Arista’s CloudVision, a global cloud network controller for workload orchestration and workflow automation delivering a turnkey solution for cloud networking. 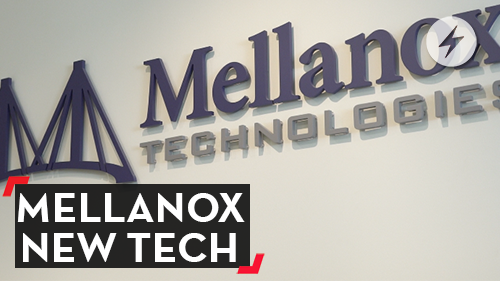 Mellanox offers a complete 10/25/40/50/56/100Gbit/s solution that delivers industry-leading performance, scalability, reliability and efficiency for optimal application performance and data center ROI.